The Mountains. A guild has their headquarters here. Welcome to the mountains! 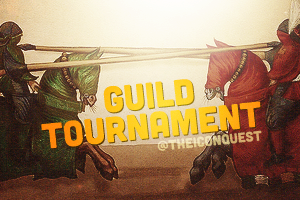 We are holding a friendly cross-guild tournament, would your guild like to join us? This page was loaded Apr 18th 2019, 7:19 pm GMT.